The Middle Belt Forum, MBF, has vowed that no presidential candidate would be voted for, except from the middle belt in 2019. The forum is of the opinion that power should be shifted to the region in 2019, in the interest of fair play, equity and justice, so as to ensure unity among the people of the country. 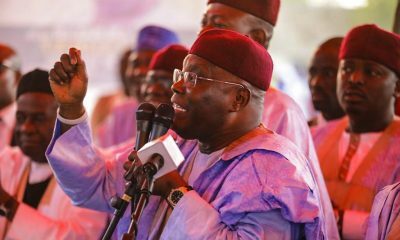 Speaking to journalists in Makurdi, National Youth Leader of the Forum, Mr. Nasiru Jagaba, said the region for many years have been deprived of attaining presidential role of the country. 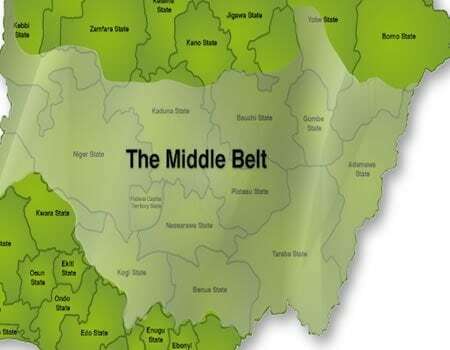 Jagaba said: “The Middle Belt region holds the key to a peaceful and united Nigeria. 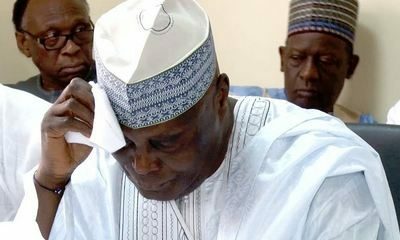 But over the years, we have suffered neglect, wanton killings, destruction and occupation of our land. “We are, therefore, demanding a power shift to the Middle Belt in 2019. Our demand is based on our conviction that it is our turn to produce the next President of this country.